The Midlands is a beautiful part of the country, with plenty of exciting attractions, days out and sights to see. However, it can often get overlooked as tourists and travellers favour more popular destinations like London, Cornwall and the Lake District. But with so much to see, here are some great examples of days out in the Midlands that won’t disappoint! A true example of history, the Birmingham Back to Backs are the last surviving court of 19th-century back-to-back houses in the city. 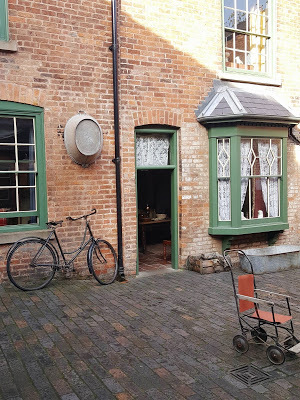 They have been frozen in time and perfectly preserved in order to show what life was like for the thousands of people who would have lived in these, and similar houses, across the industrial heartland of the West Midlands. Perfect for history buffs, the Birmingham Back to Backs are only accessible via tour, so make sure to book in advance! If it’s a relaxing day out in the city that you want, then Nottingham is the destination for you. 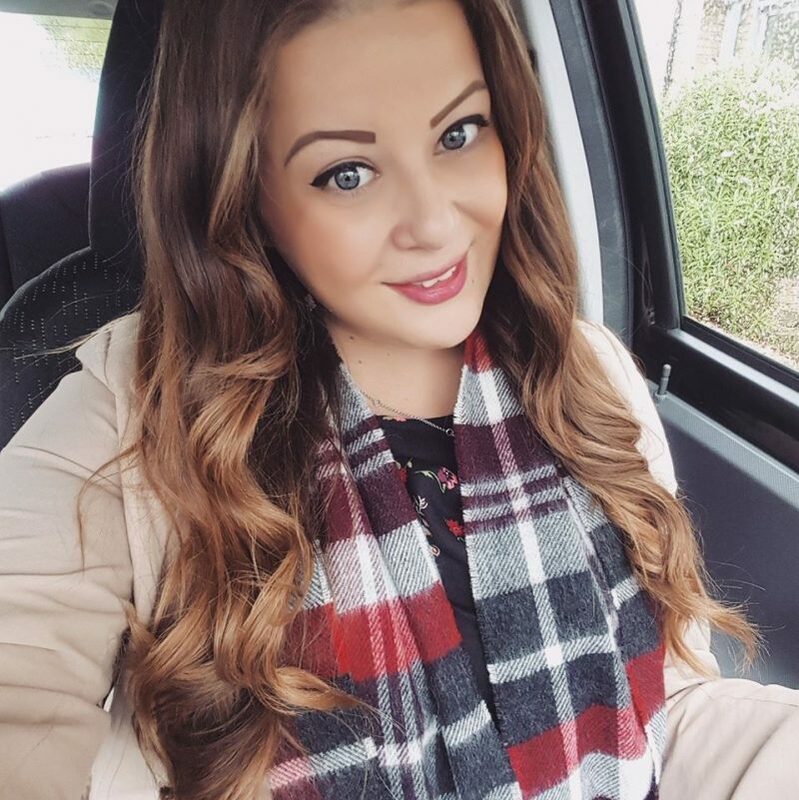 Packed full of great shopping opportunities, eateries and places to explore, take a trip to the city and take in the atmosphere. 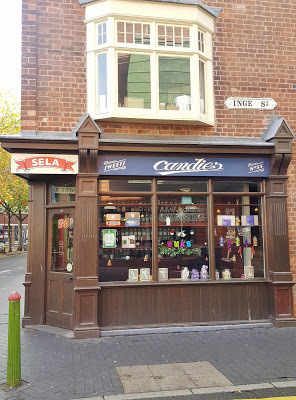 Stroll through the iconic square, attend a gig at Rock City, or enjoy a delicious afternoon tea in Nottingham to really boost the pamper factor! Situated in Coventry city centre, the motor museum is home to a fine collection of transport – all British made. Coventry has a rich automotive history, once being the centre of the British car industry, and this passion for transport is clear to see in the museum. In addition to the vehicles, there is also an interesting exhibit documenting the story of Coventry’s motoring industry. With free entry to the museum, this is the perfect day out for the whole family to enjoy. 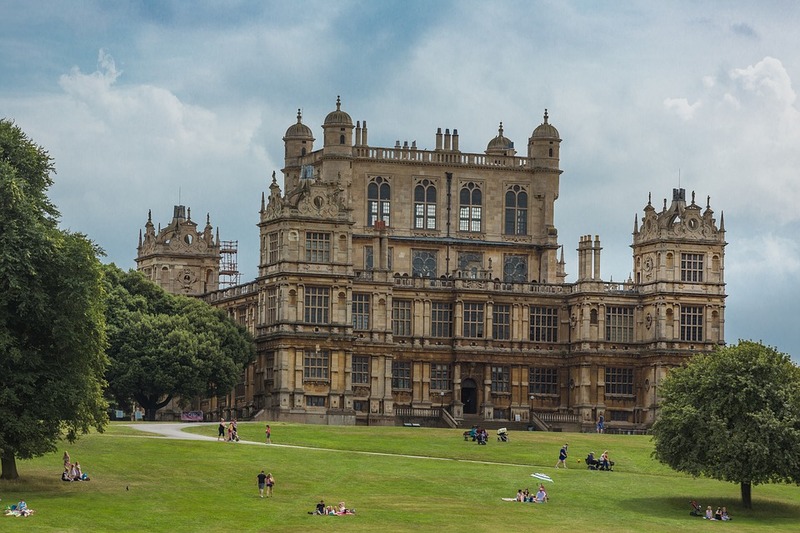 Boasting the perfect mix of history, culture and nature, Wollaton Hall and Park is a great day out all year round. Located just outside Nottingham, the awe-inspiring Elizabethan mansion is a spectacular architectural wonder. The accompanying deer park is ideal for long walks, taking in the natural beauty of the parkland and catching sight of the deer who live in the park. Come spring, summer, autumn, or winter, Wollaton Hall certainly won’t disappoint. Located on Wightwick Bank, Wolverhampton, this stunning manor house is a perfect example of top-quality architecture. Designed by Edward Ould, Wightwick Manor stands the testament of time as a lasting legacy to the family’s love for Victorian art and design. Now a National Trust property, Wightwick Manor and Gardens are open to visitors and are well worth a visit. The story of King Richard III’s final resting place is a surprising and incredible one. Since the remains of the King were discovered under a car park in Leicester, the public’s imagination has been captured and there is now an award-winning visitor centre detailing the life and death of King Richard III. With interactive exhibits and an ultra-modern museum, this is a day out with a difference. 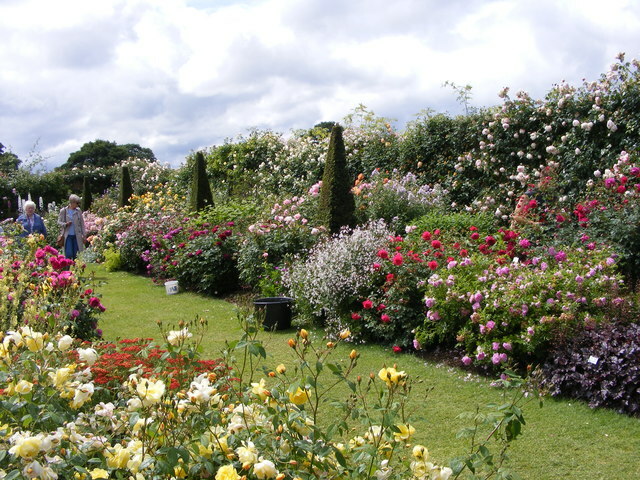 Ideal for lovers of nature and gardening alike, what better way could there be to spend a summer’s day than by visiting a quintessential English rose garden? 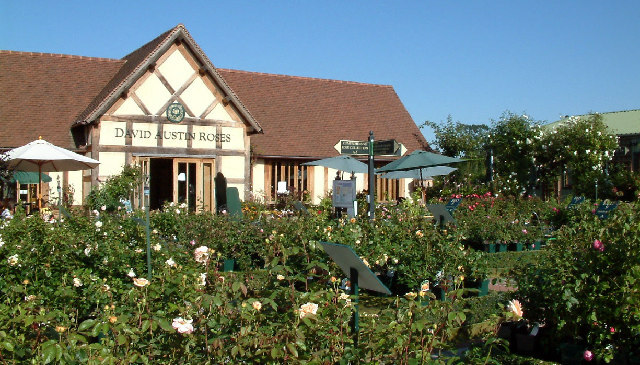 Attracting visitors from around the world, the David Austin Roses garden in Albrighton, Wolverhampton, features stunning displays of gorgeous roses that are sure to take your breath away! Which destination do you want to visit first? Make the most of the plethora of attractions that the Midlands has to offer and get busy planning a fun-filled day out for the whole family!